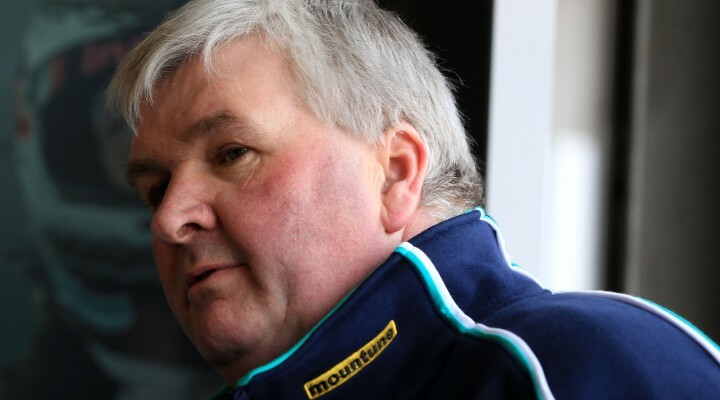 Motorbase team boss David Bartrum is brimming with confidence ahead of the 2014 Dunlop MSA British Touring Car Championship season. With confirmed backing from Airwaves once again, the Kent-based squad has made a number of key changes in an effort to score wins and podiums over the coming year. Speaking at the Autosport International show this weekend, Bartrum said, “It’s going to be a good year. 2014 is a blank piece of paper and we’ve got some exciting projects planned. “For me the Autosport Show is an important kick-start to the new season. We’ve had time to dissect 2013 now, change it and improve it and we know where we’re going to be. It was tough last year but we didn’t stop learning so it wasn’t a waste of time. Now its time to start scoring trophies and wins again. The longstanding team boss was more guarded about his driver line-up for the coming season, but we can look forward to announcement in the coming weeks. “I’ve got an idea on drivers, but I’m going to keep it to myself for the moment,” said Bartrum. “It’s great that Airwaves is staying with us, and we’re very grateful for that. They’ve been a big part of us for many years and I’m looking forward to building on our relationship.